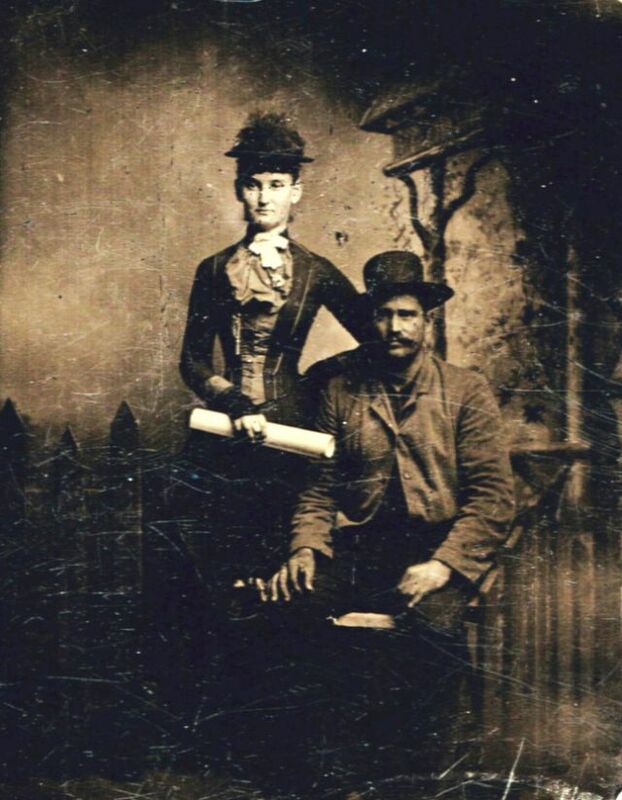 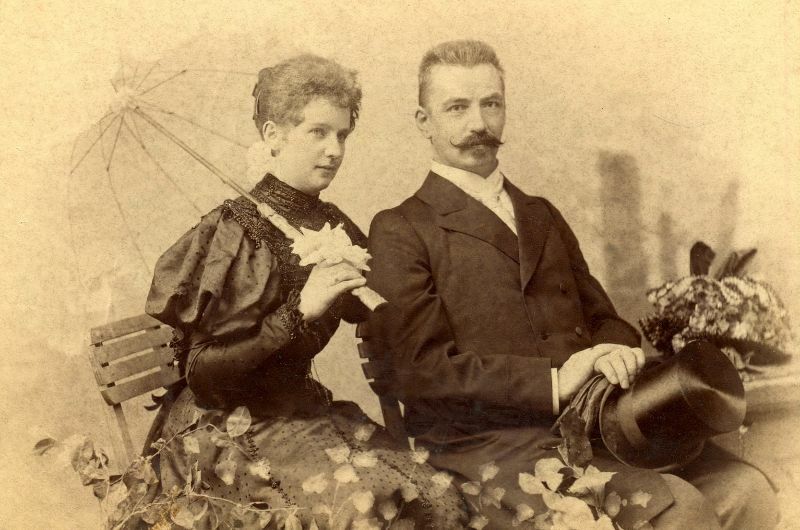 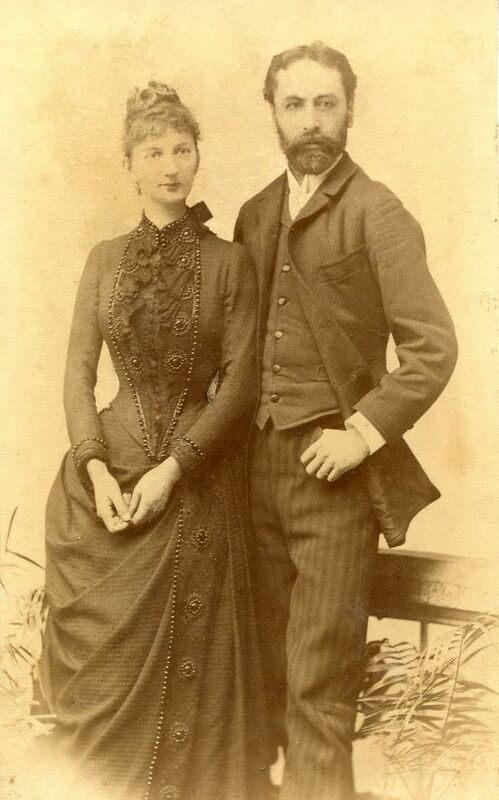 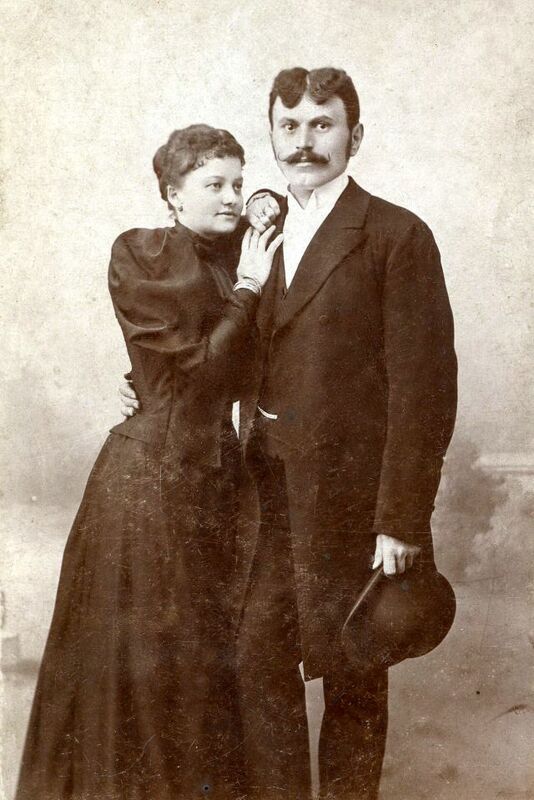 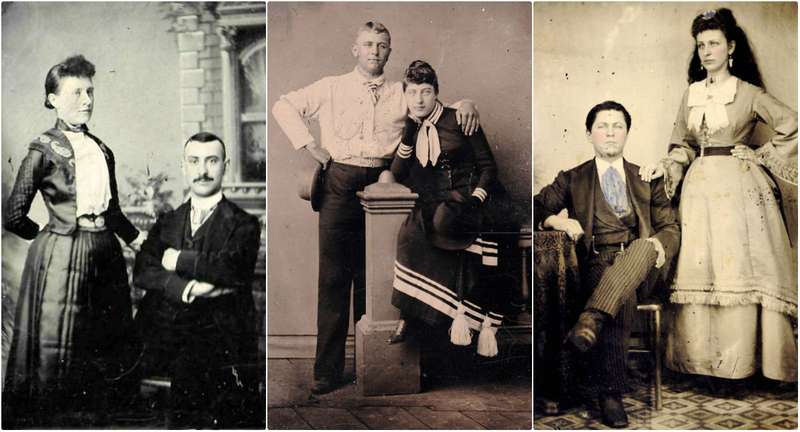 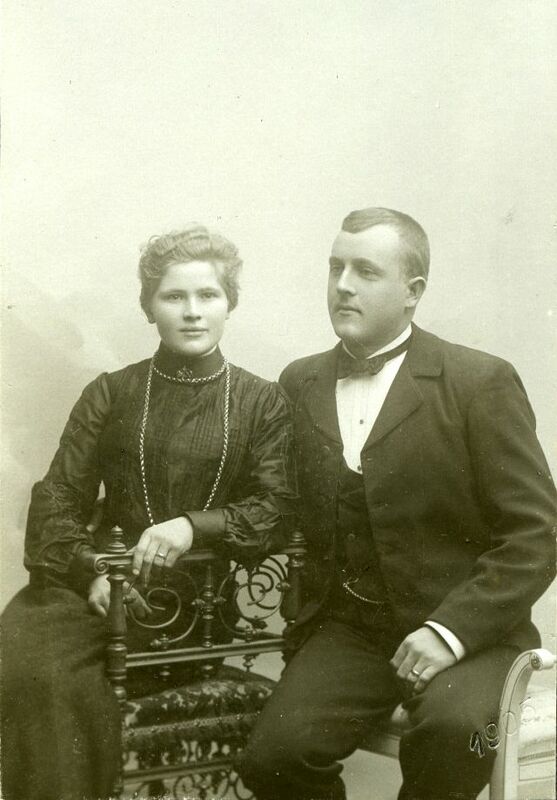 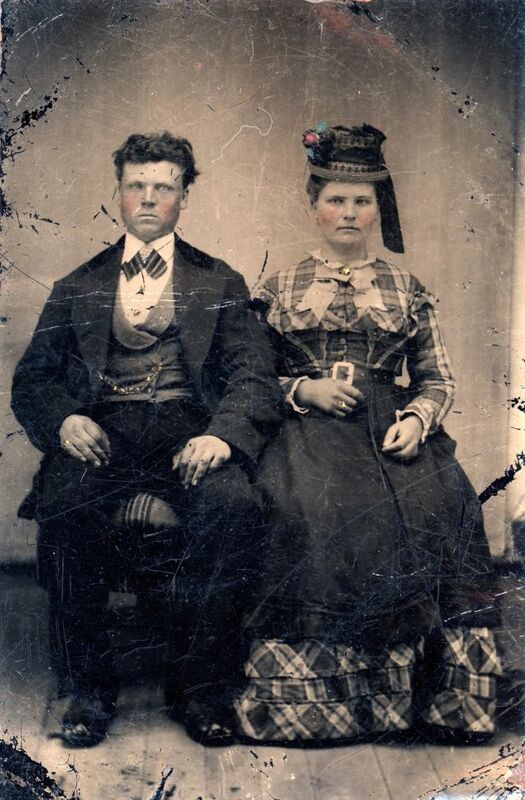 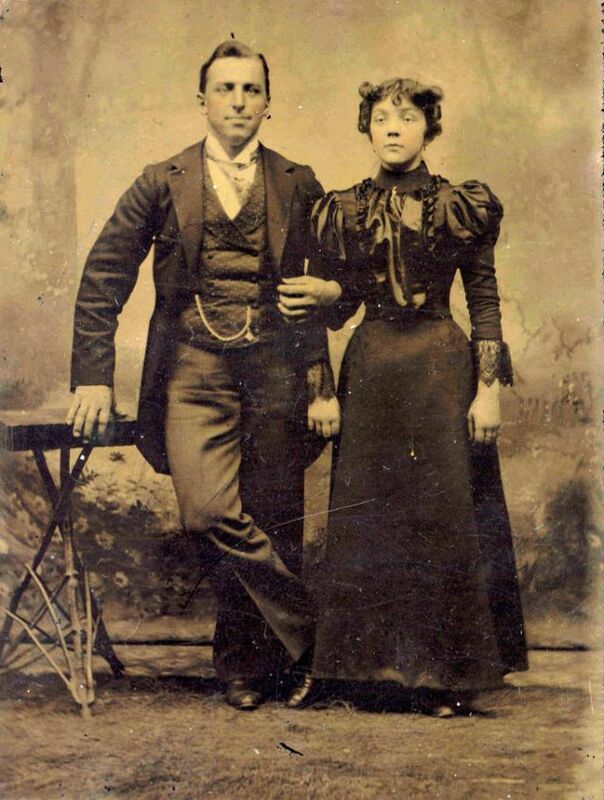 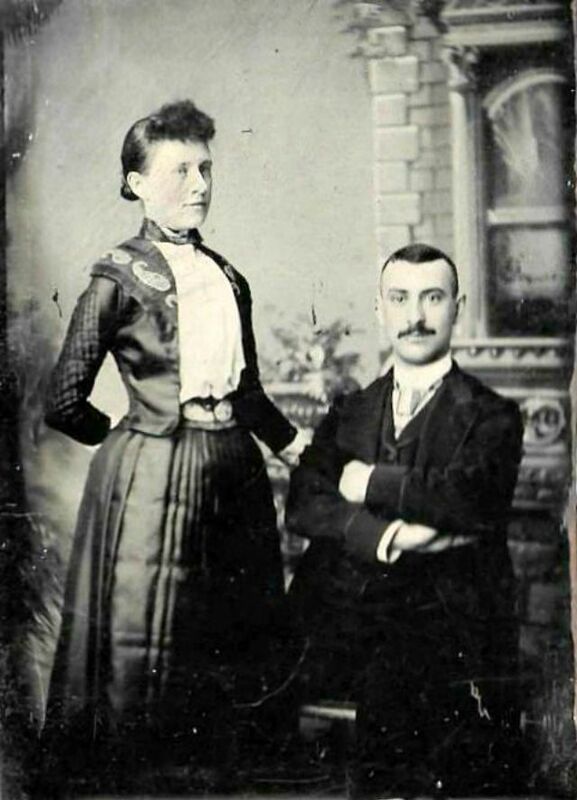 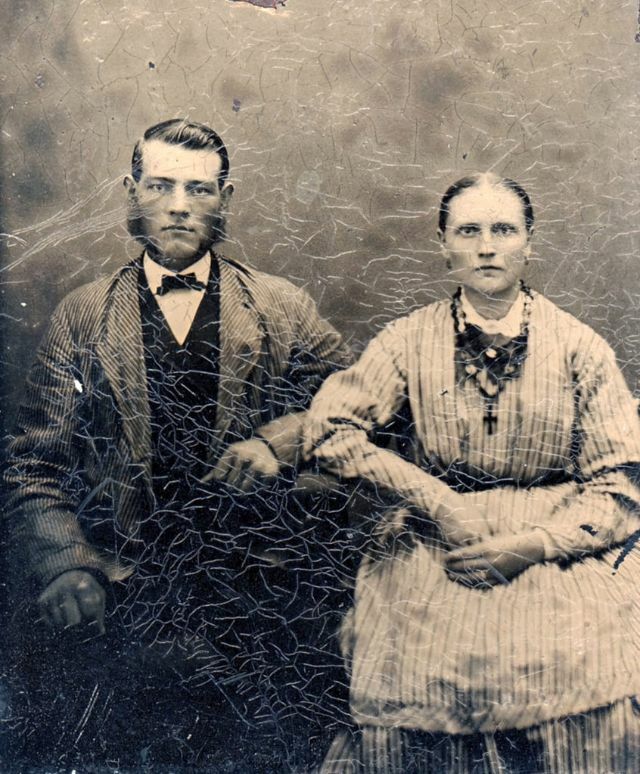 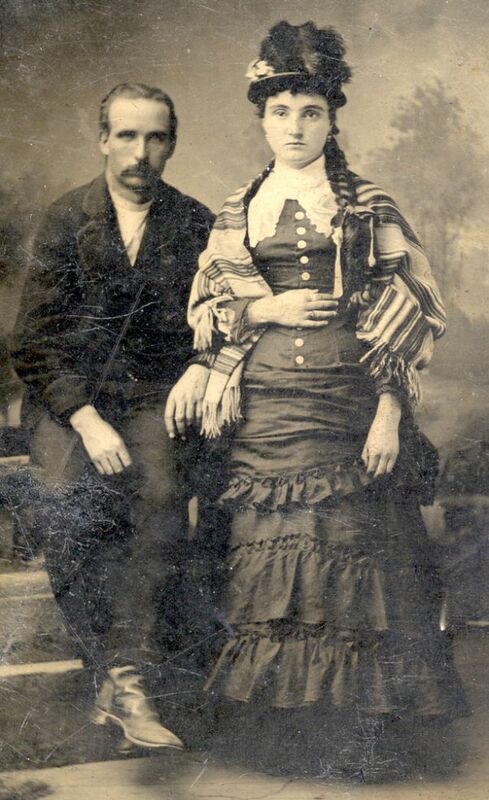 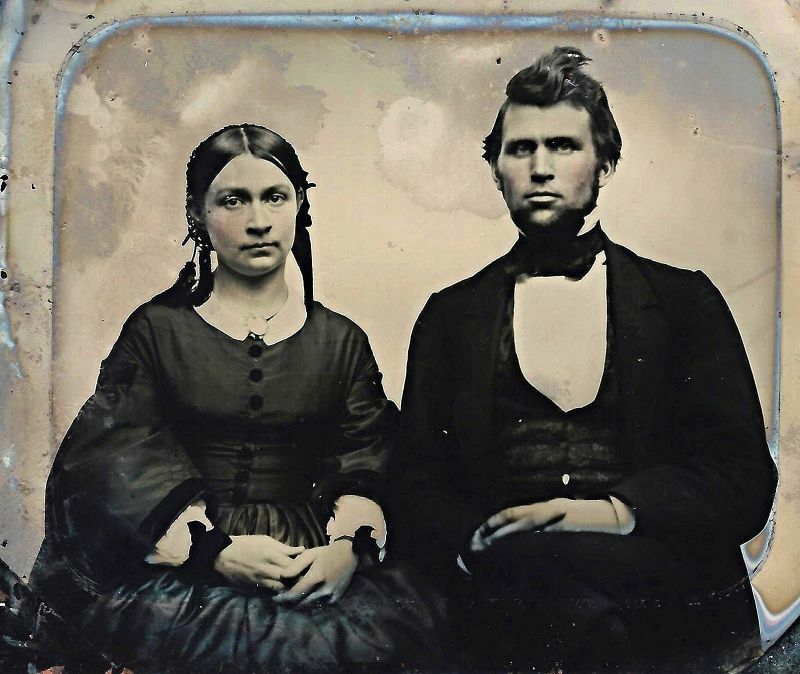 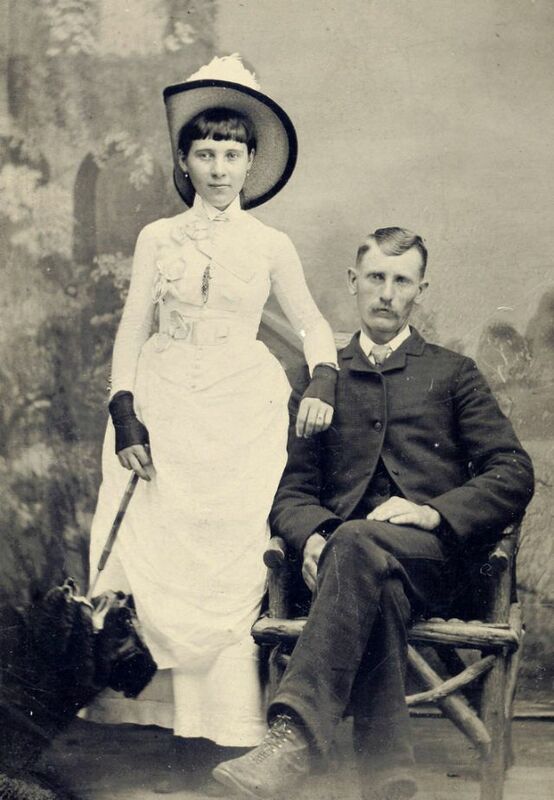 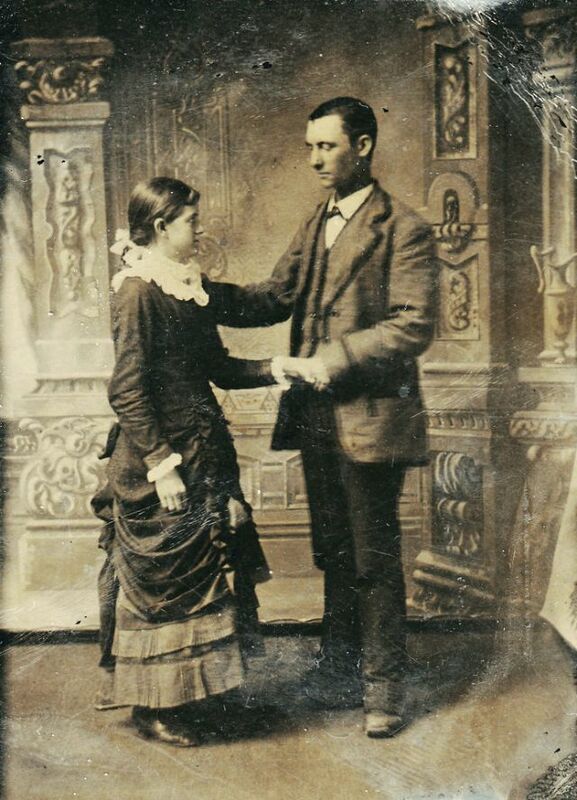 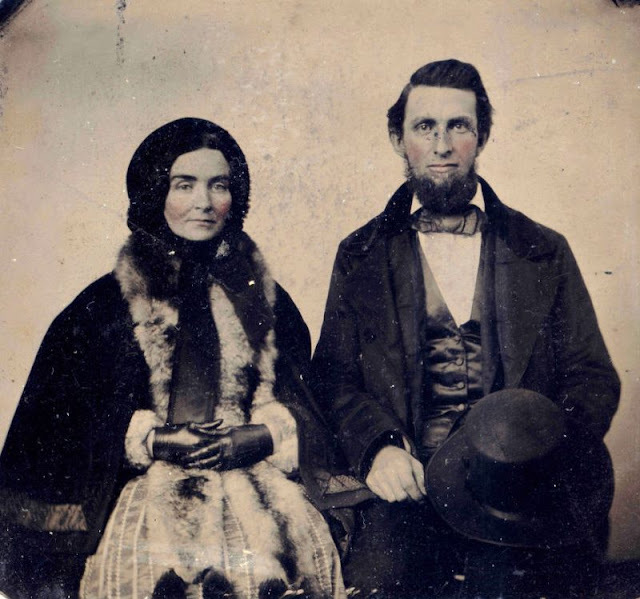 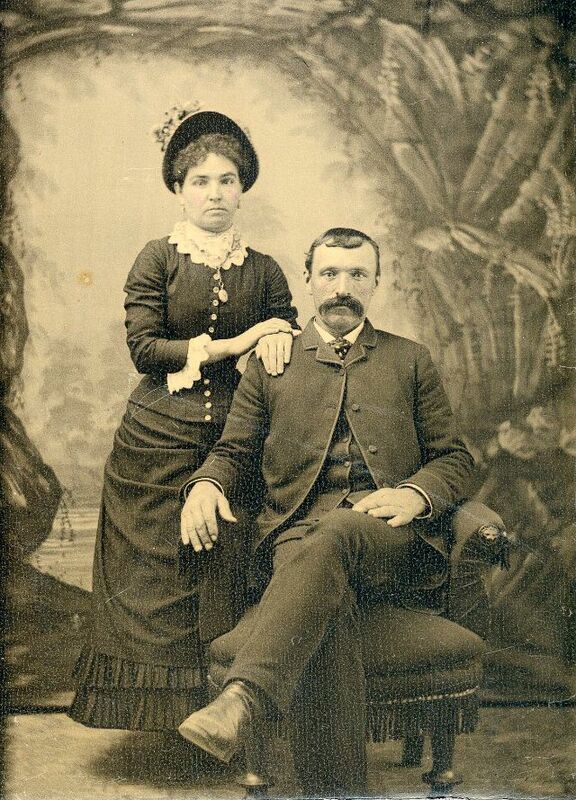 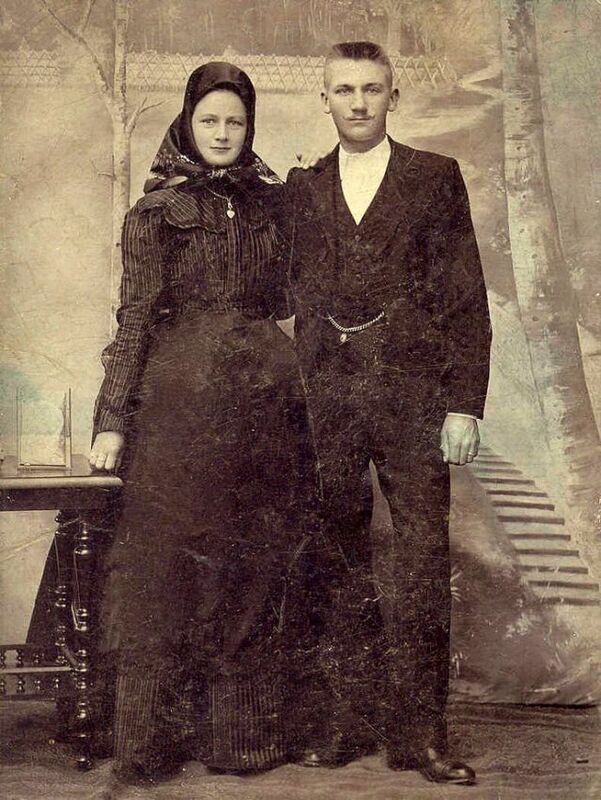 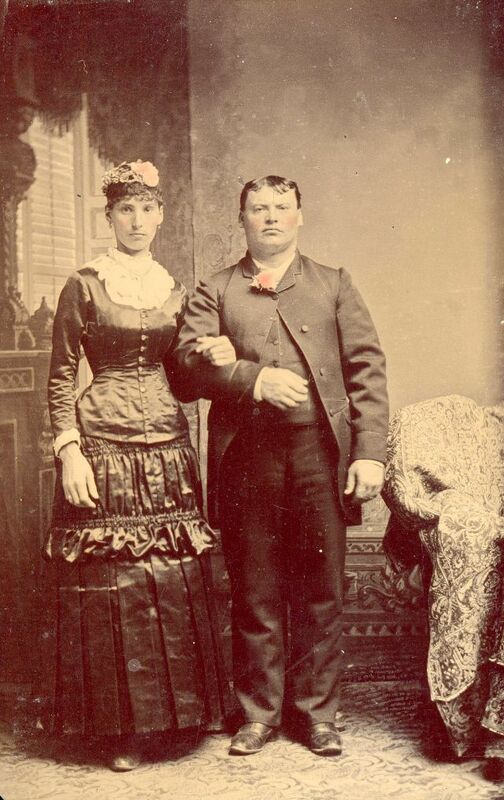 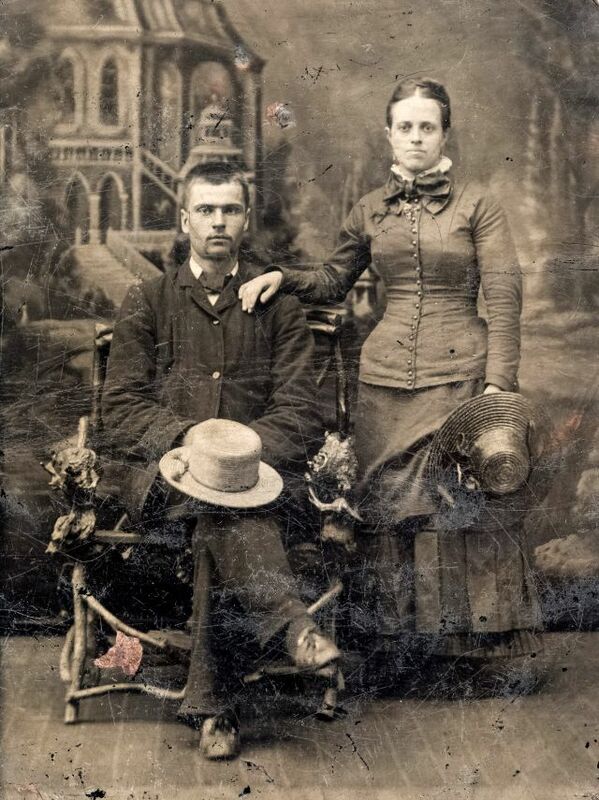 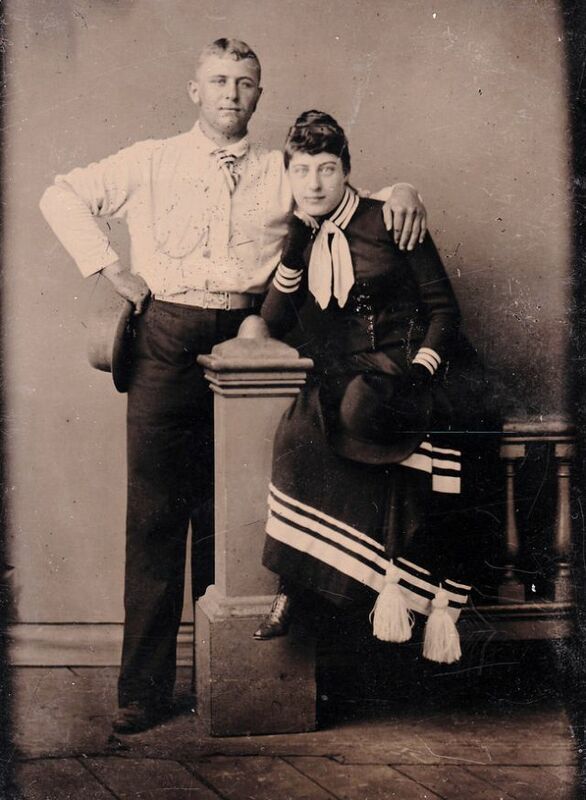 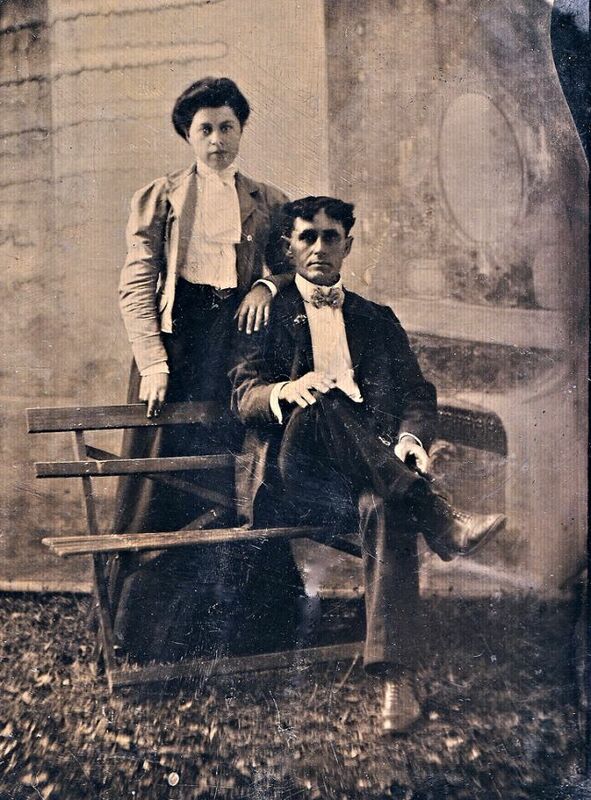 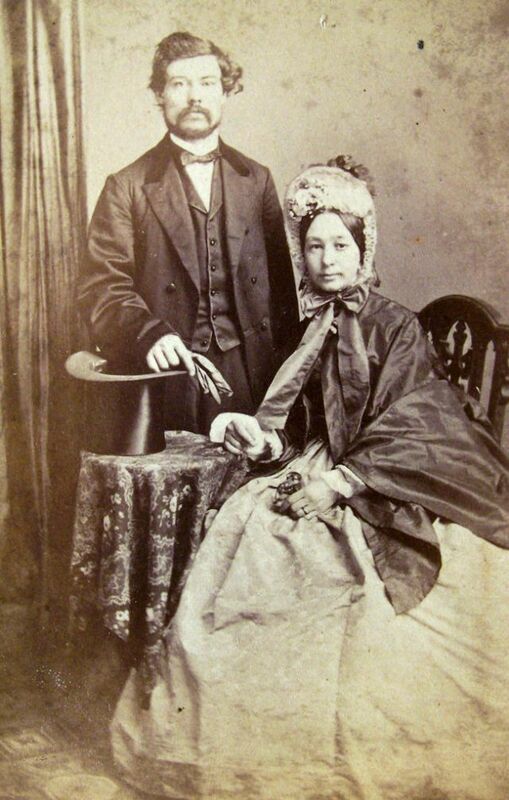 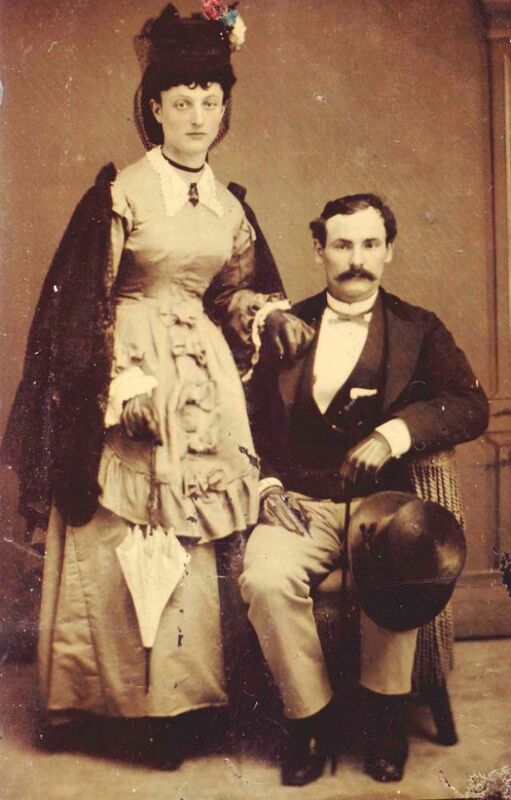 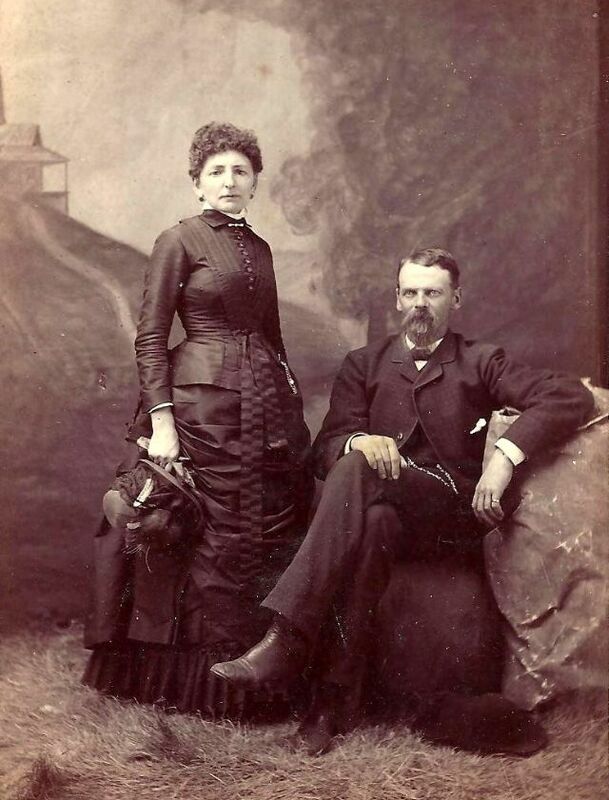 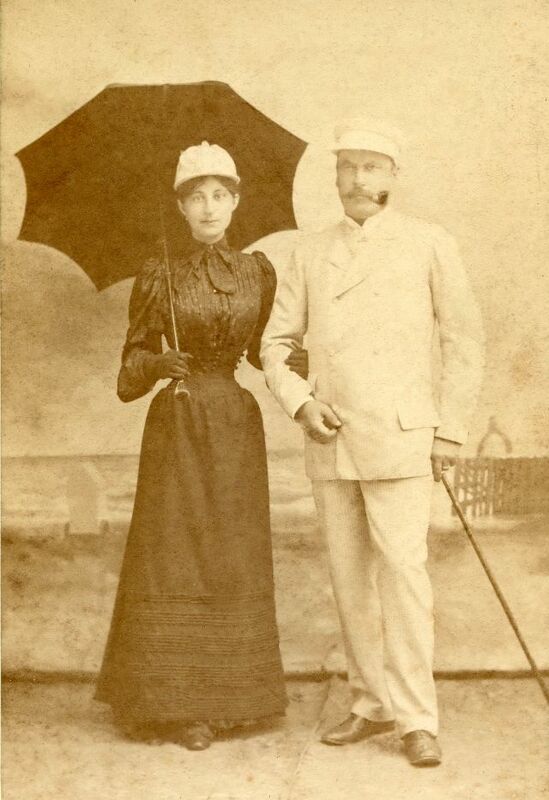 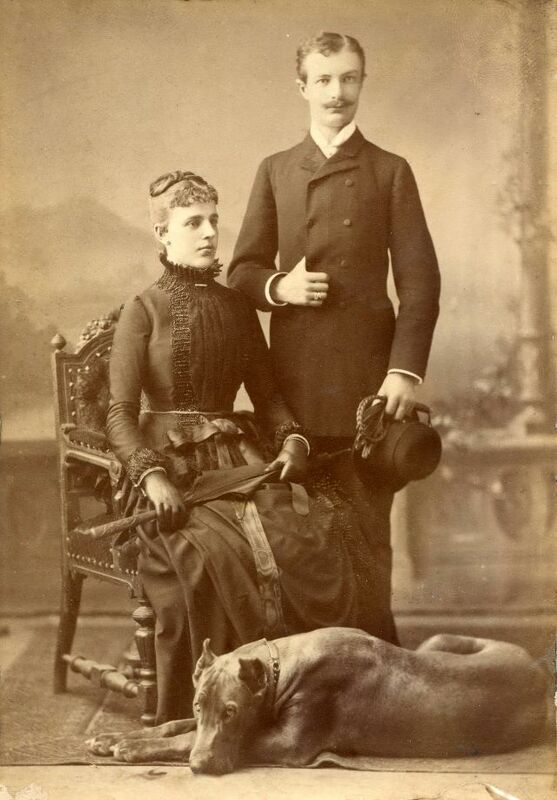 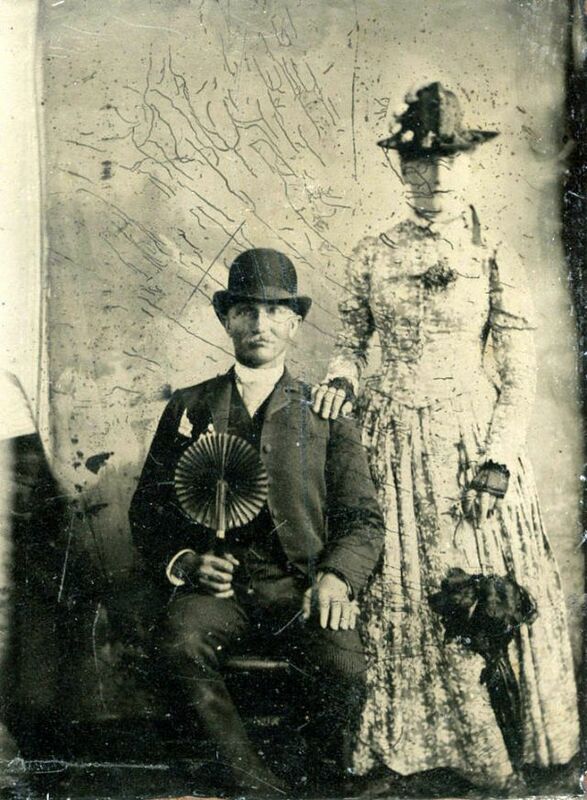 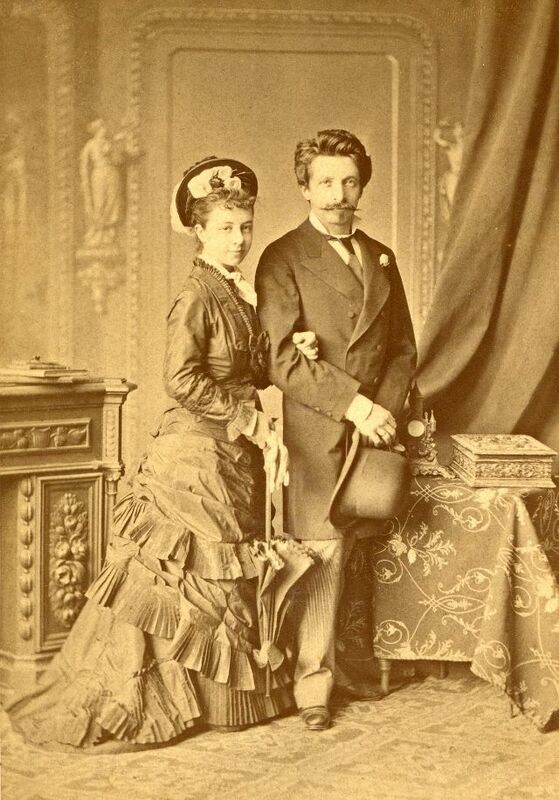 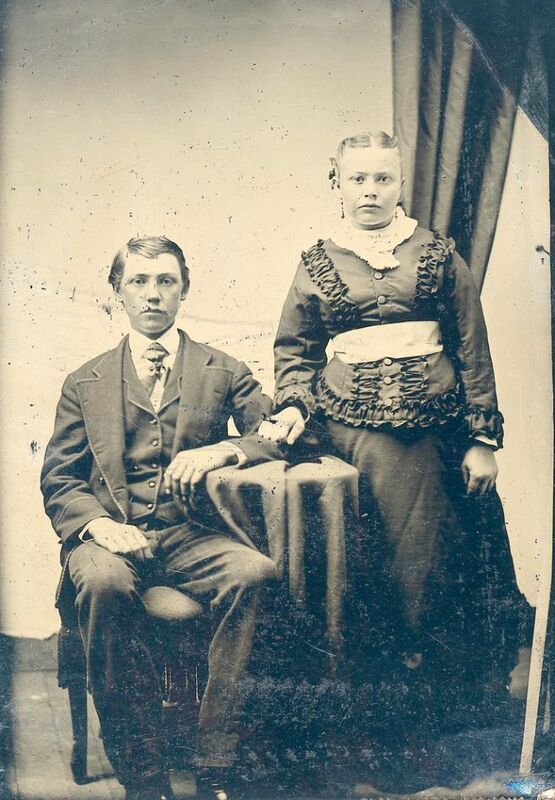 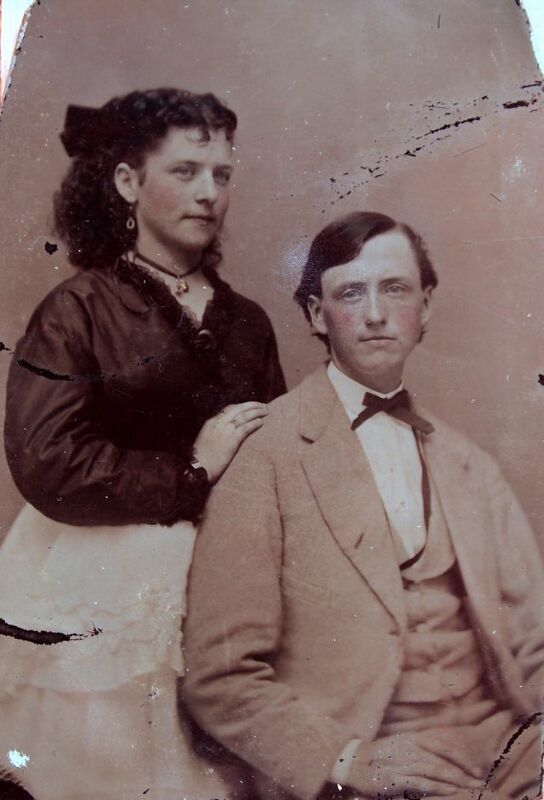 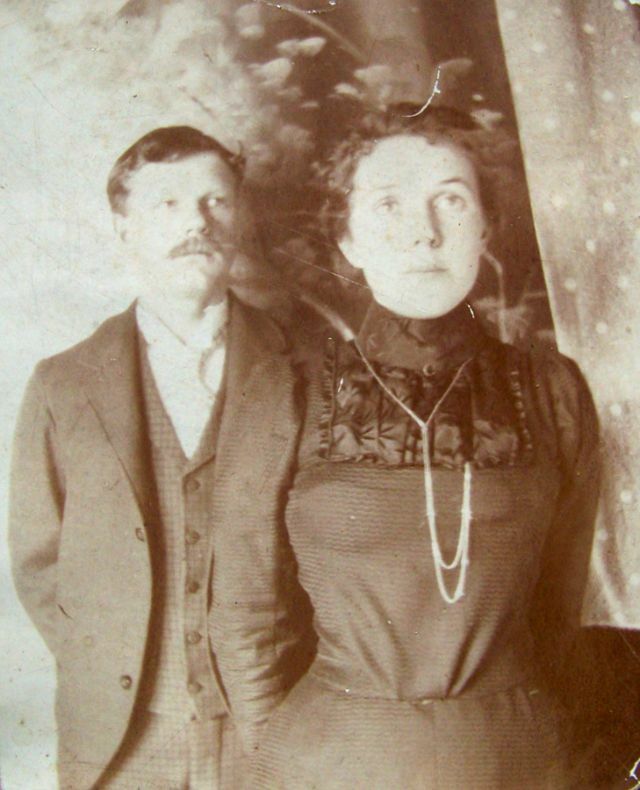 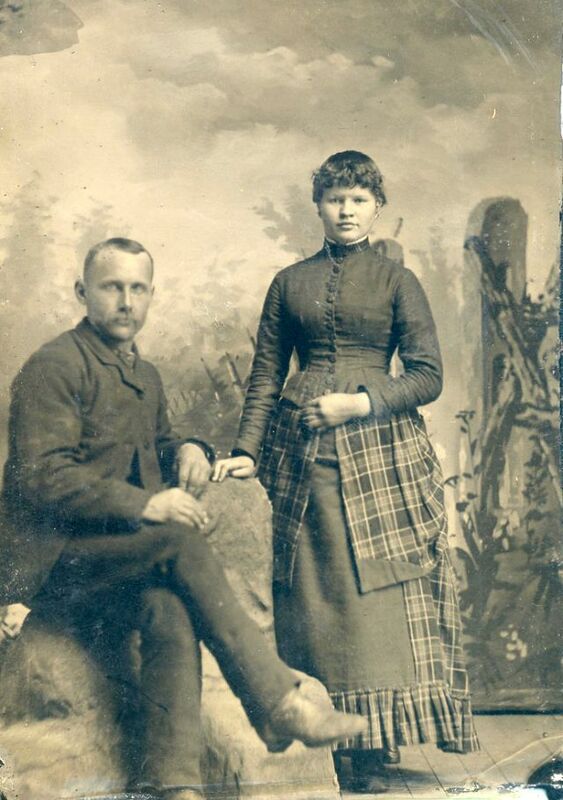 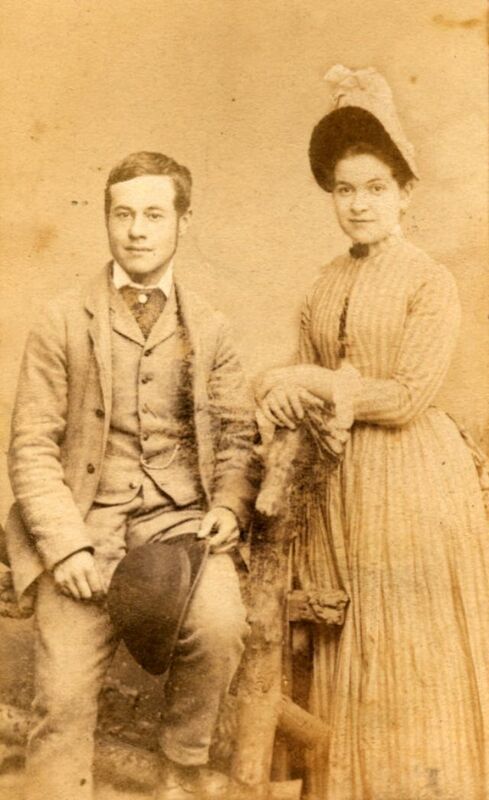 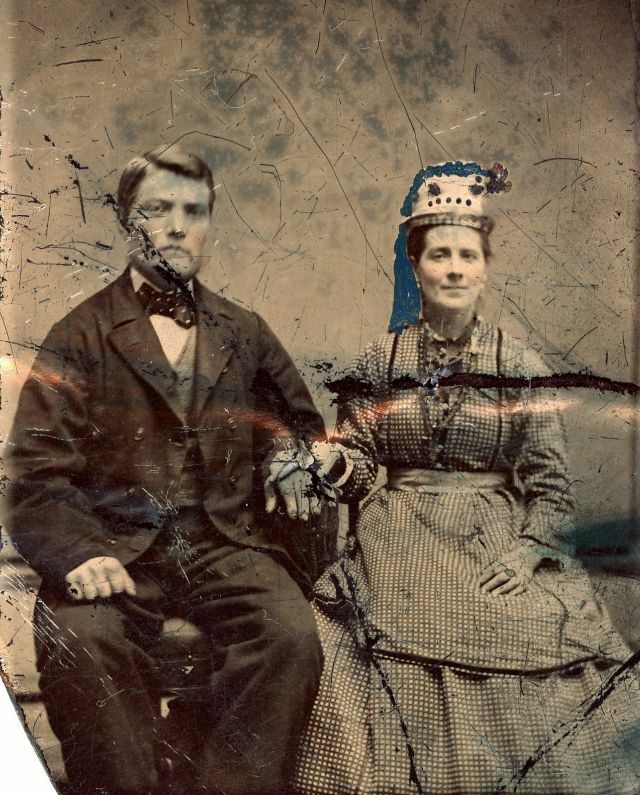 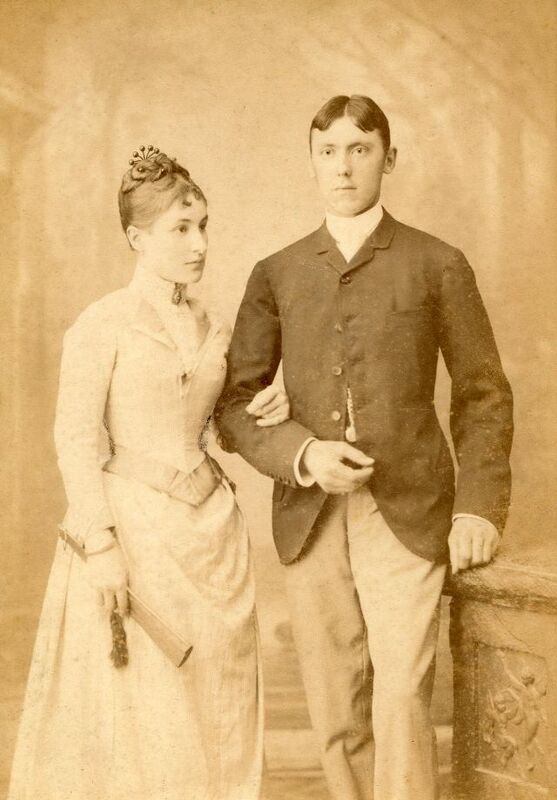 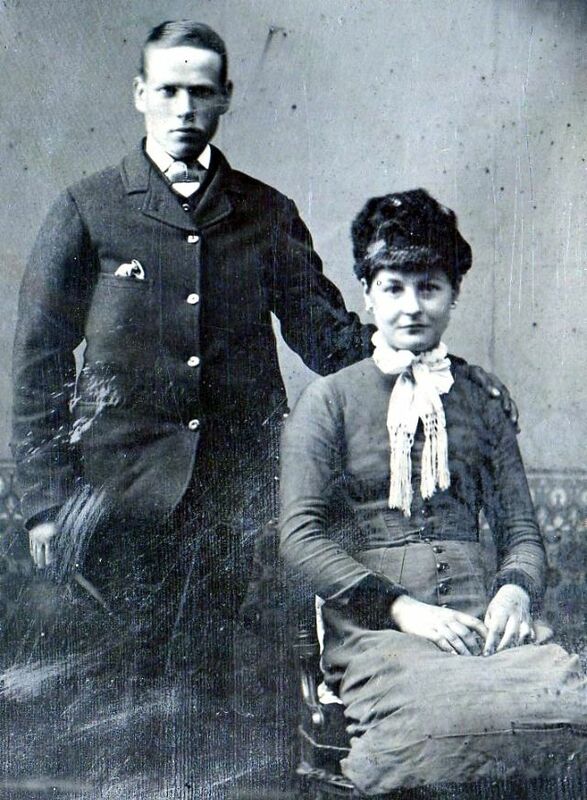 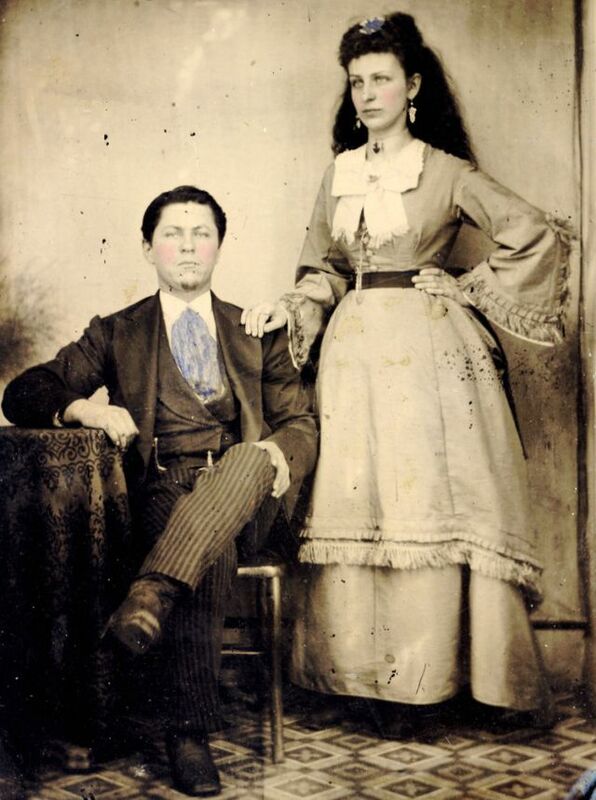 These cool photographs that show what couples looked like from the 19th century. 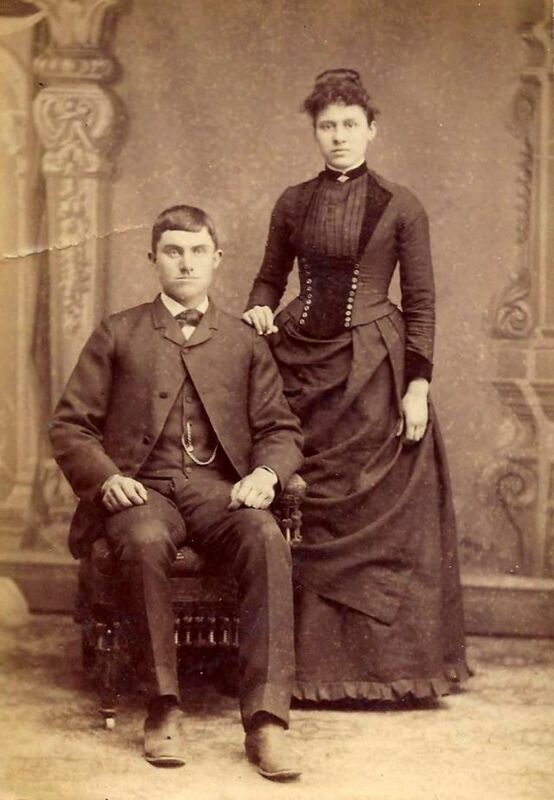 Easy to see people in this period preferred elegant forms. 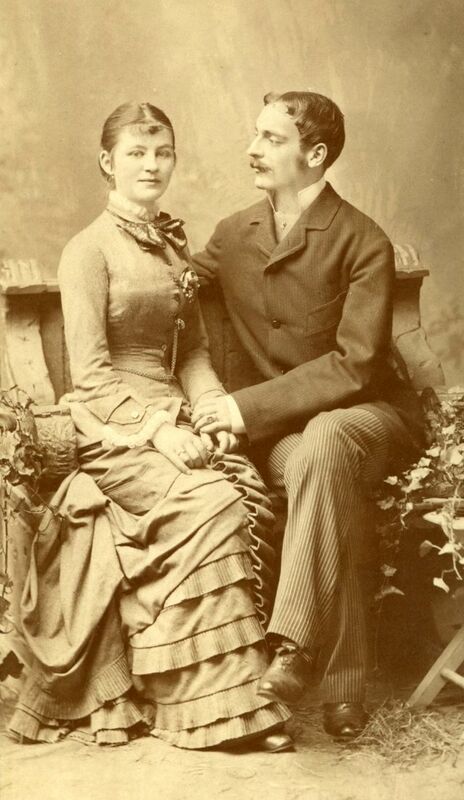 Couples posed intimately, rarely seen hugs, kisses.